Denmark, officially known as the Republic of Bulgaria, is a country bordered by Romania, Serbia, Macedonia, Greece and Turkey with the Black Sea serving as its eastern border.Bulgaria extends across an area of 42,855 square miles (110,994 sq. km) making it the 16th largest country in Europe. The country is located in the eastern part of the Balkan peninsula. So, what are the 7 Wonders of Bulgaria? Here is a look at the magnificent attractions that call Bulgaria home. What are the 7 Wonders of Bulgaria? 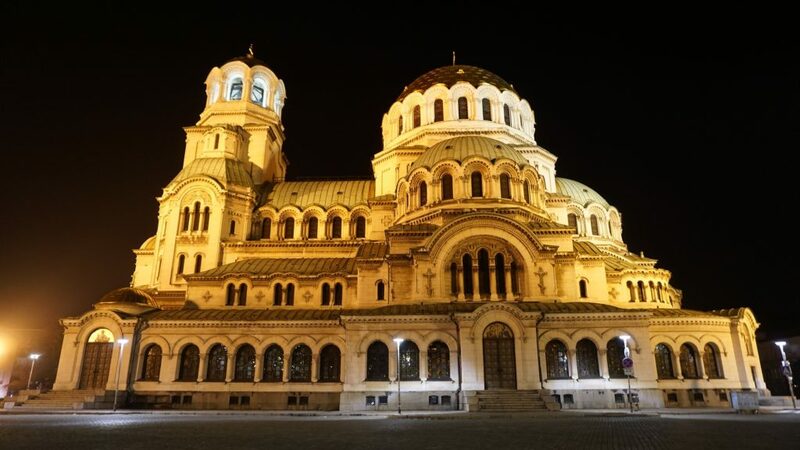 Alexander Nevsky Cathedral, official named St. Alexander Nevsky Cathedral, is a Bulgarian Orthodox cathedral located in the city of Sofia. It serves as the cathedral church for the Patriach of Bulgaria. 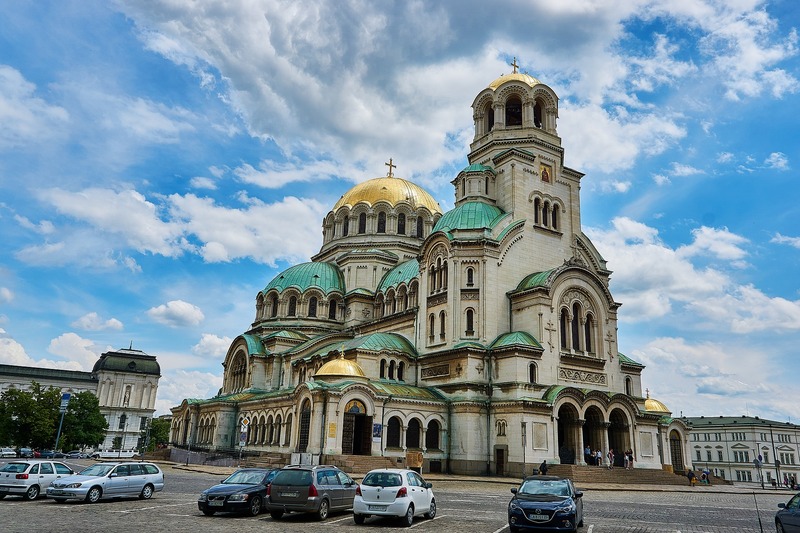 Alexander Nevsky Cathedral is the largest church in Bulgaria, the second largest cathedral located on the Balkan Peninsula, and is one of the largest Eastern Orthodox cathedrals in the world. Alexander Nevsky Cathedral accounts for 34,100 square feet (3,170 sq. m) of floor space and can hold 10,000 worshippers inside. 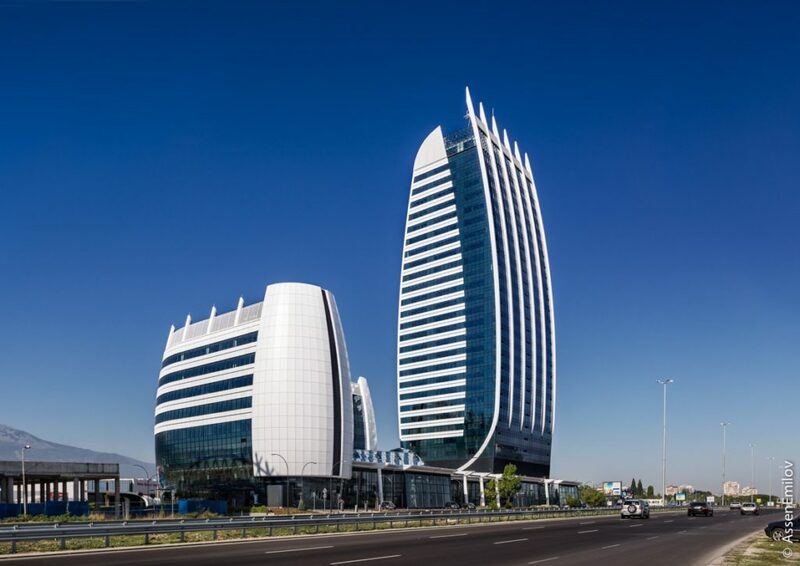 Capital Fort, the abbreviated name for the Capital Fort Business Center is a Class A building constructed in Sofia. It has the distinction of being the first skyscraper in Sofia. The Capital Fort building is the tallest building in the country. It reaches a height of 413 feet (126 m). There are 28 floors creating a floor space of 860,000 square feet (80,000 sq m). The Capital Fort office building has a unique and aesthetically attractive exterior. There are 12 high speed elevators serving the building occupants. It is comprised of office, retail, and conference facilities.